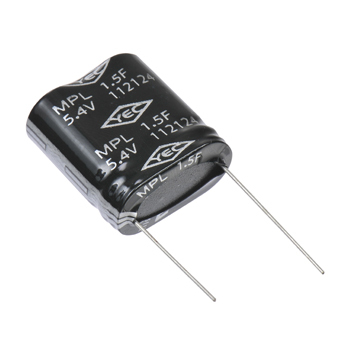 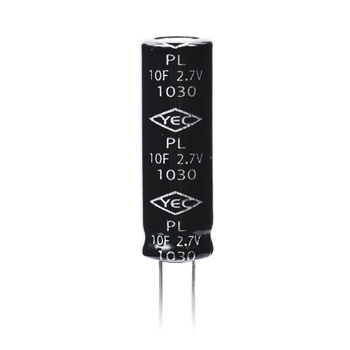 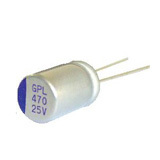 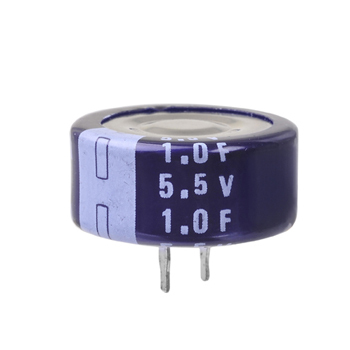 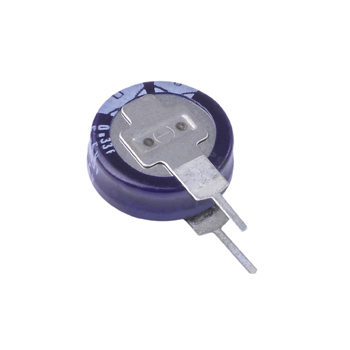 LED Manufacturers Suppliers,2835,LED 2835,Aluminum Electrolytic Capacitor,Supercapacitor,Polymer Capacitor Manufacturer – YELLOW STONE CORP.
YELLOW STONE CORP.major in production of Aluminum Electrolytic Capacitors and LED (Light-Emitting Diode), we have the strongest R & D team, the latest automation equipment, flexible and efficient management system and ISO9001 strict quality control, all processes have been imported fully computerized operations. 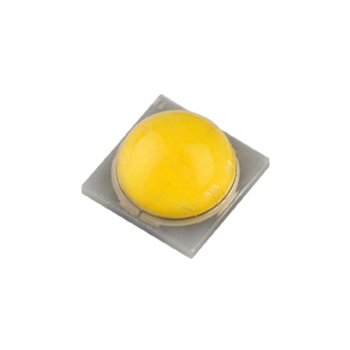 The company's products are now fast and smooth marketing flow worldwide shipments to Taiwan. 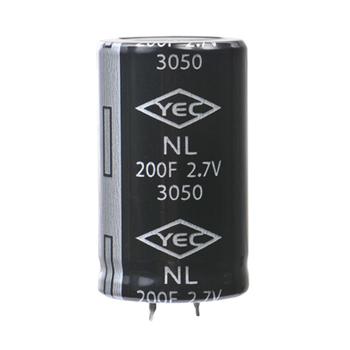 In Taiwan we have more than 1,000 customers in long-term use of the company's products . 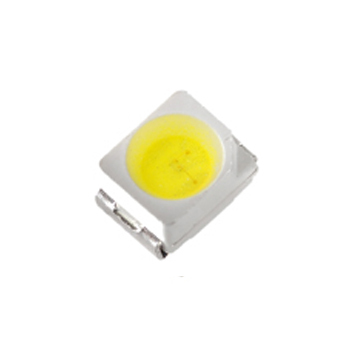 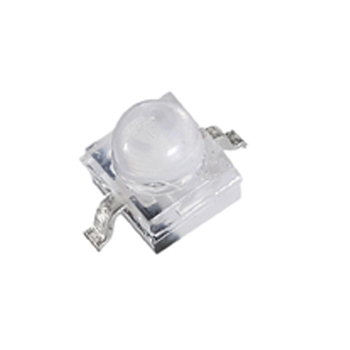 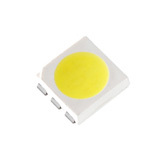 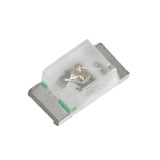 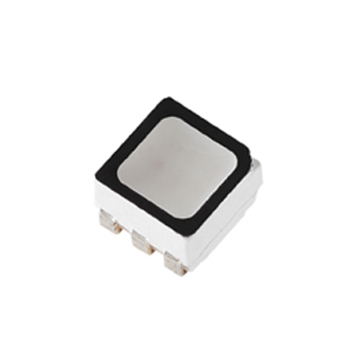 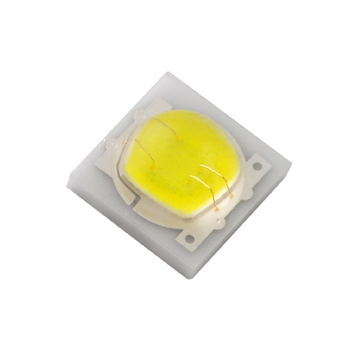 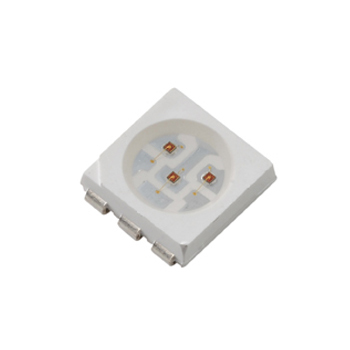 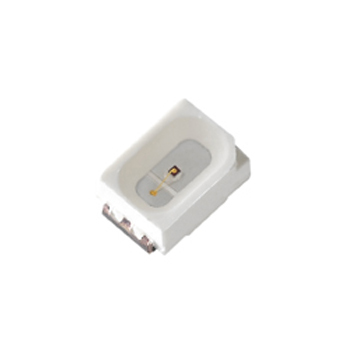 As a LED manufacturers and LED maker we provide high quality products with good prices. 【New Product】UV LED - We offer total solution on UVA/B/C in market.